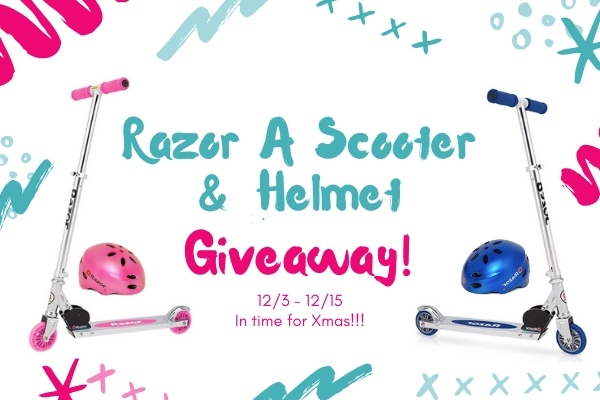 Razor A Scooter and Helmet Giveaway - This is an archived post. 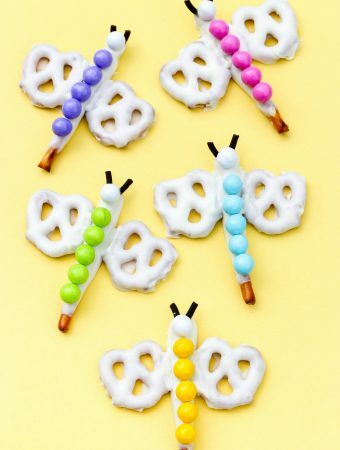 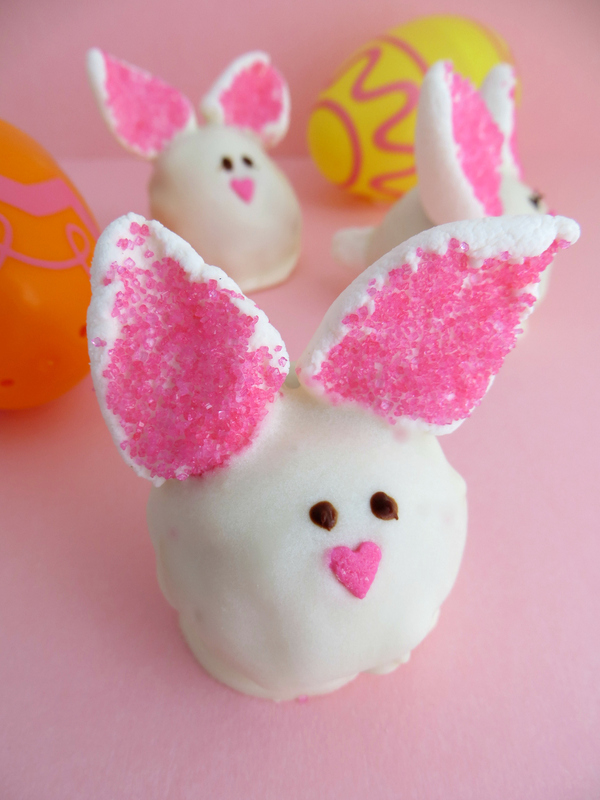 Just in time for the holidays, you’ll want to check out our newest giveaway! 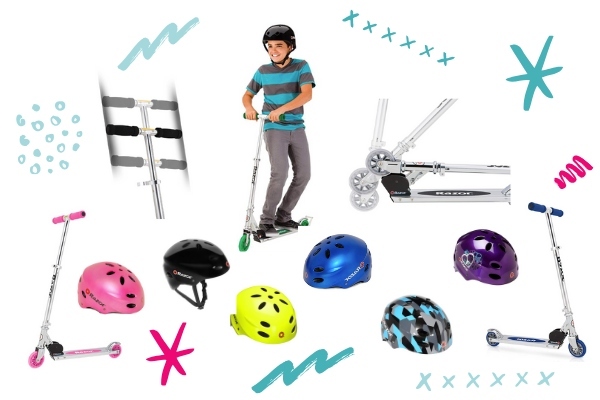 If you’re a parent, grandparent, or have a child you’d love to gift with something fun, keep reading, and enter the giveaway for a Razor A scooter and helmet.